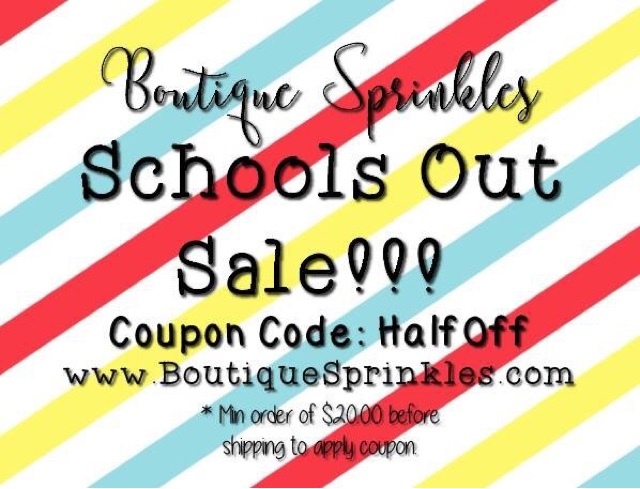 Half off all orders* !!! Enjoy the summer with Savings!!!!! !